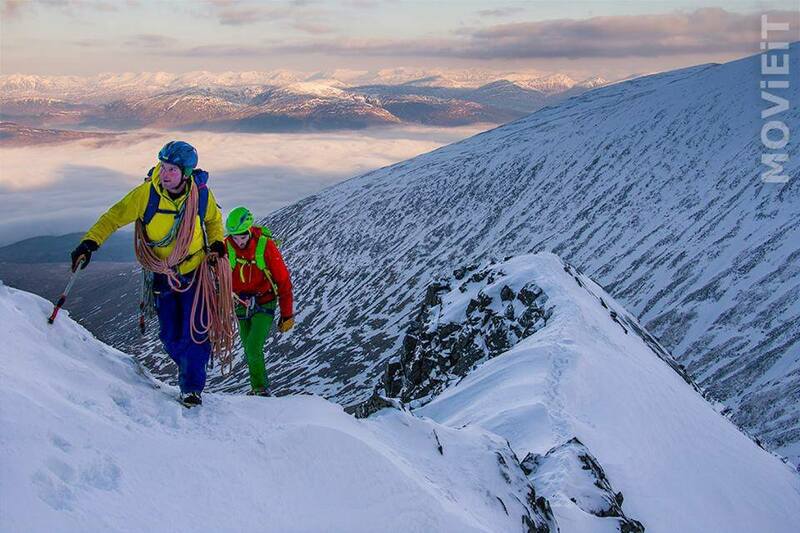 We had a great weekend making a film for Salewa showing Tower Ridge and Scottish mountaineering at its best! Steve from MovieIt was behind the camera, myself and Oli from Trail Magazine were climbing, and Tom and Pete on safety. 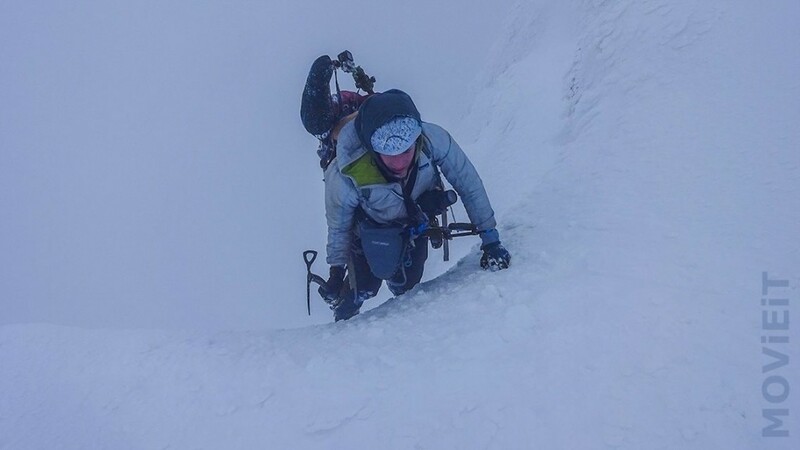 We had a great time on the ridge, good weather low down with an inversion, and the some more Scottish weather up at Tower Gap! 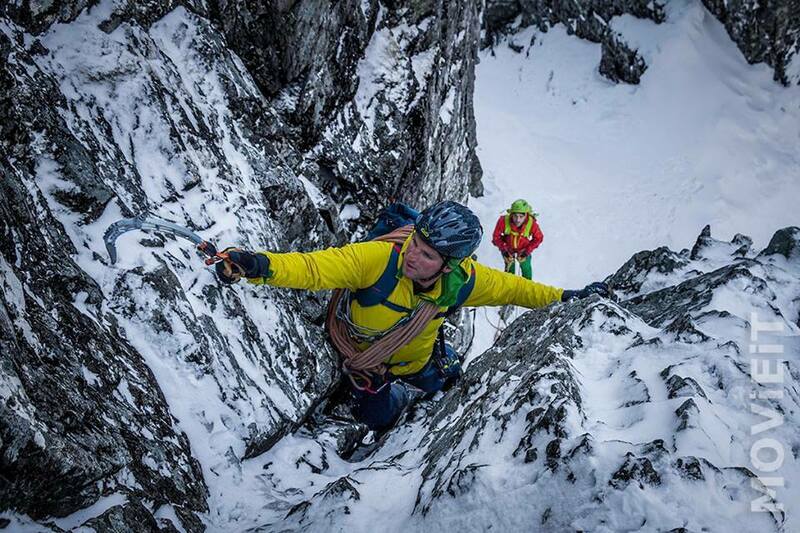 Looking very forward to seeing the film along with our other film of Skye’s Cuillin Ridge. Impressive film work and camera lugging from Steve also! Scottish winter is a challenging place to keep a camera working and a lens clear! Great effort from all the team. Steve soloing with 3 cameras and a walking axe!